Banff will be returning Summer 2020, check back later for cost updates and application information. Banff National Park has more than fifty mammal species: grizzly and black bears inhabit the forested regions; cougar, lynx and wolves are the primary predatory mammals; elk and deer are common in the valleys; and mountain goats, bighorn sheep and pika are widespread in the alpine regions. Movement is essential for these species to sustain populations and maintain genetic variability, and wildlife often travel long distances to take advantage of seasonal changes in food and weather, find mates and denning sites, and expand home ranges. In recent times, movement has been severely limited by human activity and the resultant habitat intrusion and alteration. Establishing protective wildlife corridors has evolved as a strategy to mitigate these consequences. There are many factors involved in a successful corridor: width, ease of travel, terrain, vegetation cover, topography, snow depth, physical barriers and human activity. Our field study will involve quantitative and qualitative analysis of existing wildlife corridors, as well as examine the political, legal and social dimensions of conservation in Banff National Park. 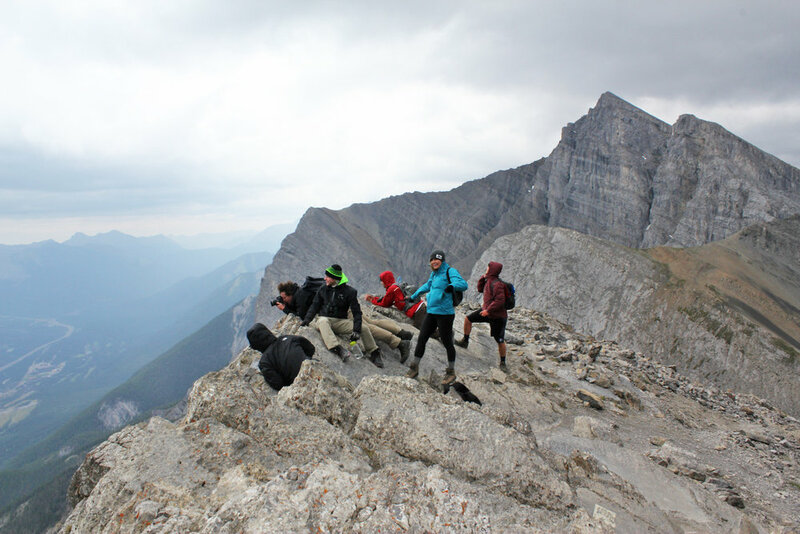 By the end of the program, students will have a solid understanding of Banff National Park’s wildlife corridors and the conservation strategies required to enhance their efficacy.